Chelsea Cleaning, a carpet, furniture and curtain cleaning service in Cape Town, saw a 69% average growth in conversions over the last 3 years. If you think Gnu World’s excellent results for major international brands mean that our services are out of reach of your SME, think again. We’ve helped dozens of small business generate substantial increases in web traffic, leads and brand visibility using packages structured to make the most of their marketing budgets. 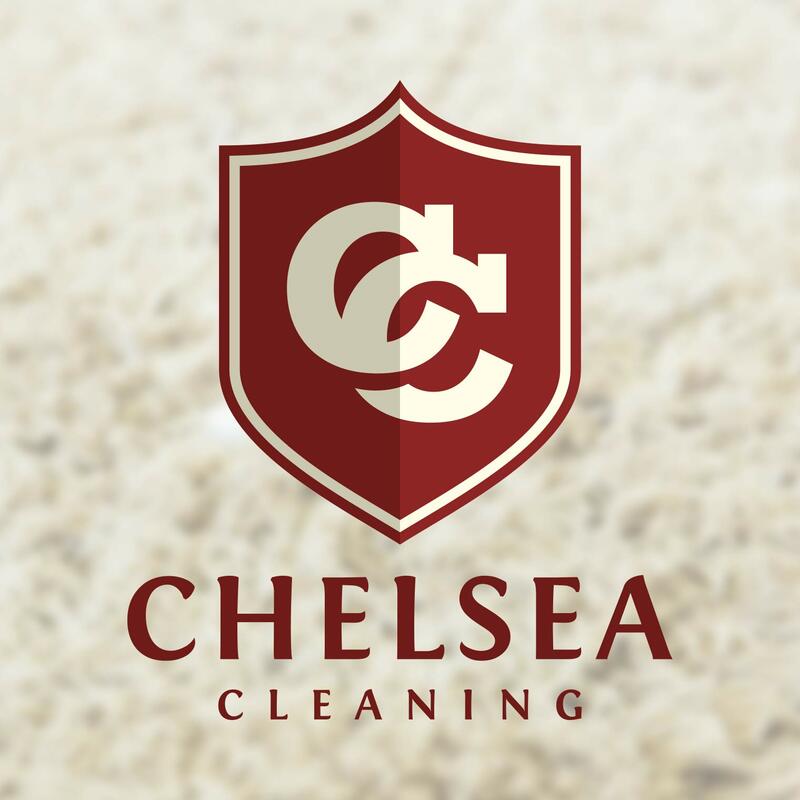 Our marketing partnership with Chelsea Cleaning is an excellent example of our approach to marketing for SMEs, as we have gradually built up their campaign and digital footprint while generating substantial growth in leads and business for the company. Chelsea Cleaning approached Gnu World in 2012, requiring assistance with website design and SEO marketing. 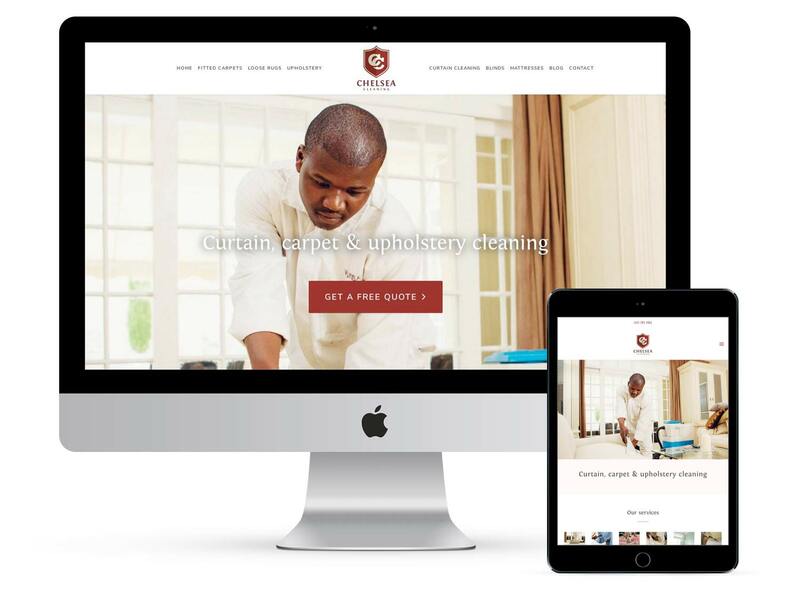 Gnu World immediately initiated the redesign of the Chelsea Cleaning site, creating a compact, attractive site to optimally showcase the company’s services. 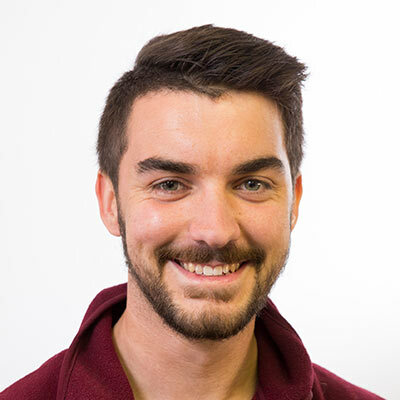 We also recommended a digital marketing strategy structured to fit Chelsea Cleaning’s budget, with an initial focus on generating leads using search engine marketing and SEO. Campaign growth was conservative to begin with, but towards the end of the first year of marketing activities traffic to the Chelsea Cleaning website entered a growth phase, and by the end of 2014 the website had experienced a 118.68% increase in annual traffic. In early 2015 Gnu World initiated Facebook marketing on the Chelsea Cleaning account, identifying this as an affordable option for generating branch reach and amplifying website content. This included planning and writing content that would drive engagement on Facebook, which assisted paid campaigns in providing optimal results. This amendment to Chelsea Cleaning’s campaign drove another strong year of growth for the company, and by the end of 2015 Chelsea Cleaning website’s annual traffic had grown by an additional 101%. This growth trend continued into 2016, with both social and SEO marketing contributing to a 61% increase in annual traffic to the website. Three years of steady, strong growth allowed Chelsea Cleaning to re-invest in their campaign, and in 2017 Chelsea Cleaning were able to expand their campaign into new channels, with the addition of newsletter marketing and an increased focus on Google Local marketing.